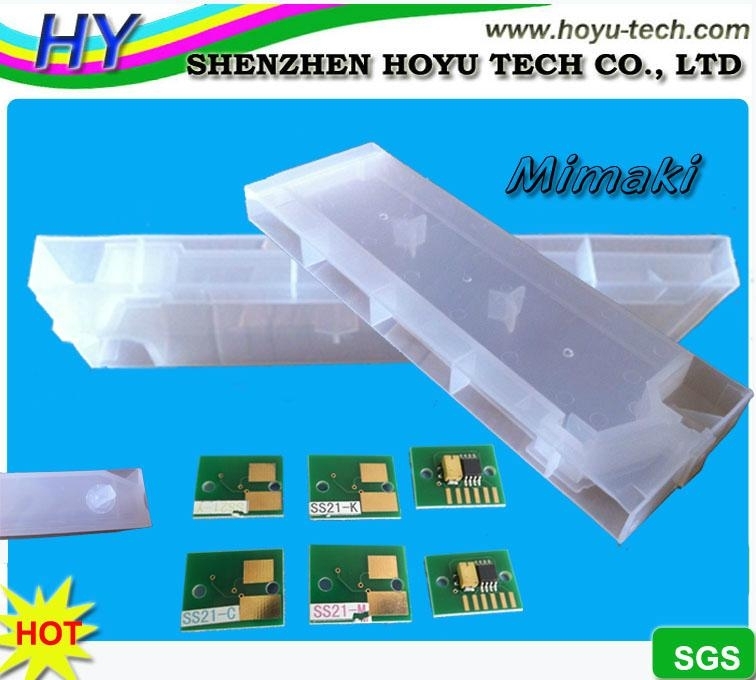 1 Imported equipment, vacuum aluminium foil bag, ultrasonic wave welding.anti-corrosion, can hold solvent inks etc. inks and dye inks,compare with using original ink cartridges,save your printing cost a lot . 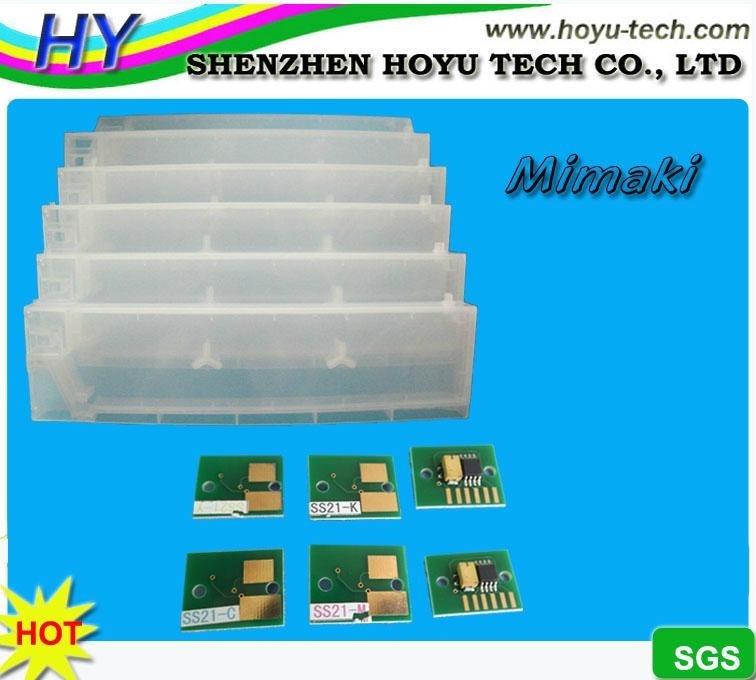 4 Convenience: Have special funnel,and the air will go out when it is refilling ink,after the ink is used up,just refill inks,after installing the cartridge,fluent printing forever. 5 Stability: injection moulding, no air leaks,no ink leaks ,no shape changes ,stable quality. 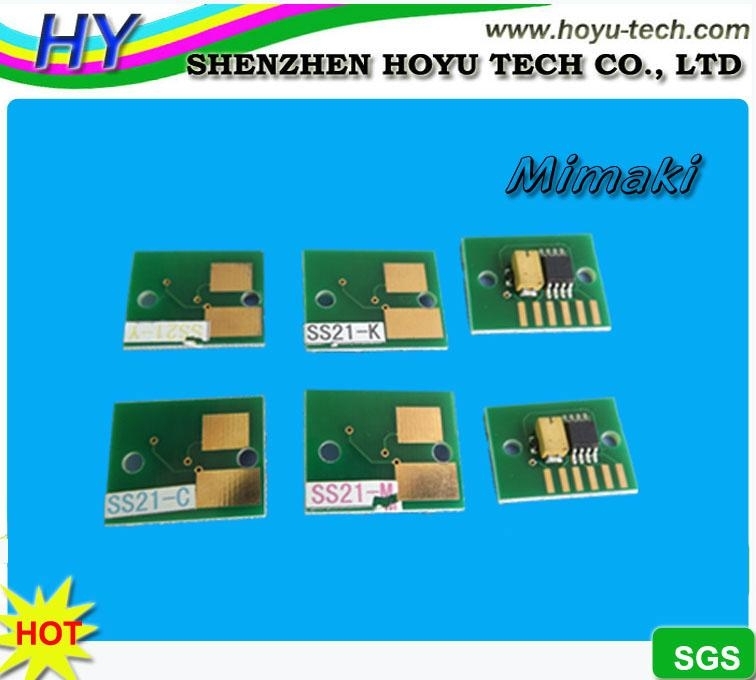 6 Both compatible chip and permanent chips are available.